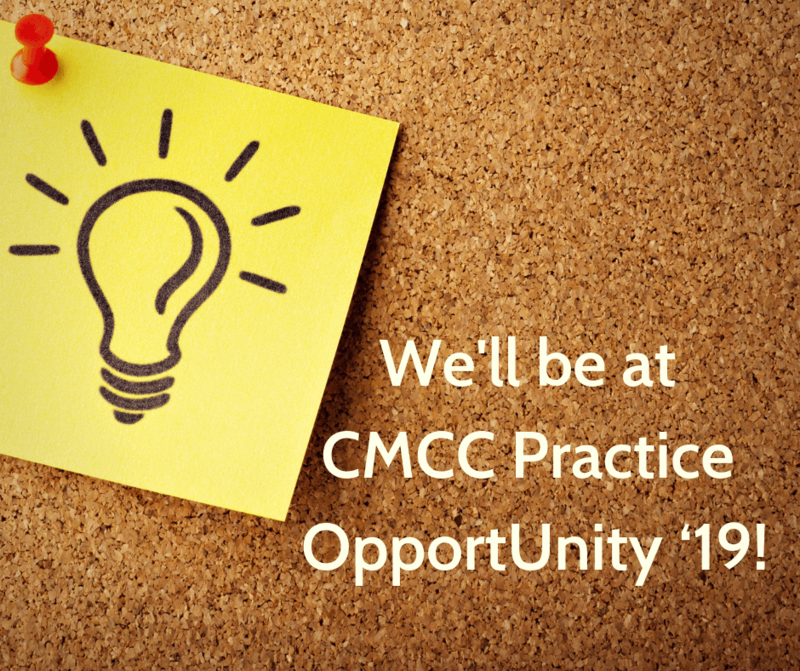 On Wednesday, February 13, we will be at CMCC Practice OpportUnity ‘19 to meet students, graduates, exhibitors, and more at the trade show. Drop by booth #27 and have a chat with us! CMCC (Canadian Memorial Chiropractic College) is a leader in chiropractic education. As well, CMCC is a leader in research along with universities, hospitals and other chiropractic institutions worldwide.